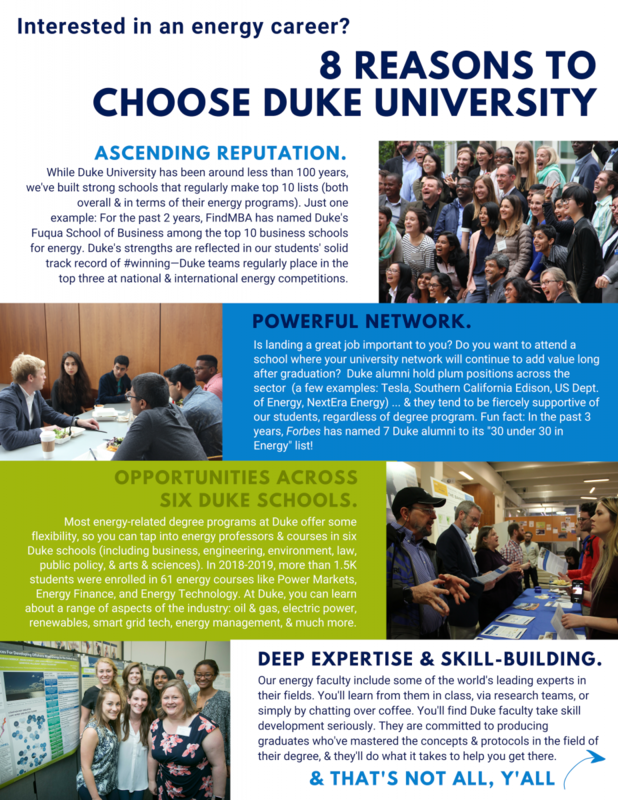 This graphic is also available as a PDF download. 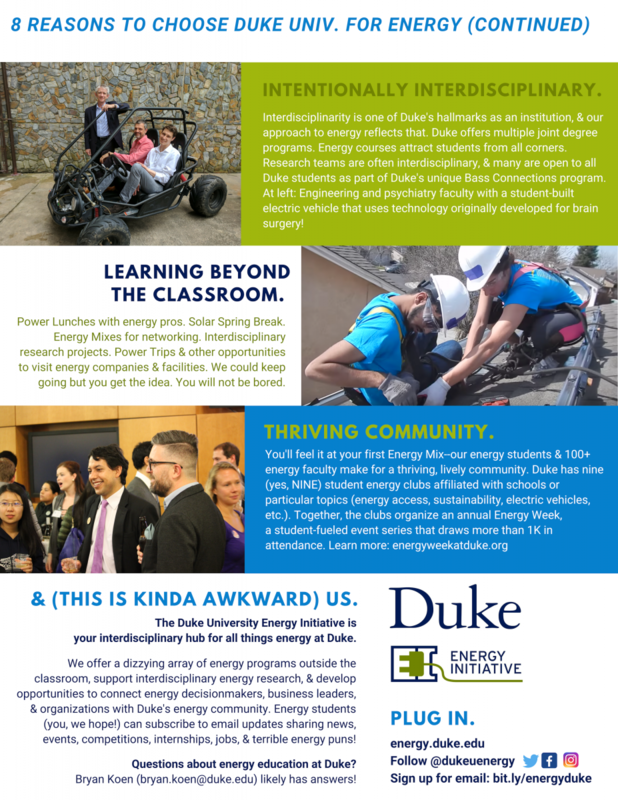 Want to see what energy students at Duke have been up to lately? Follow us on Instagram.